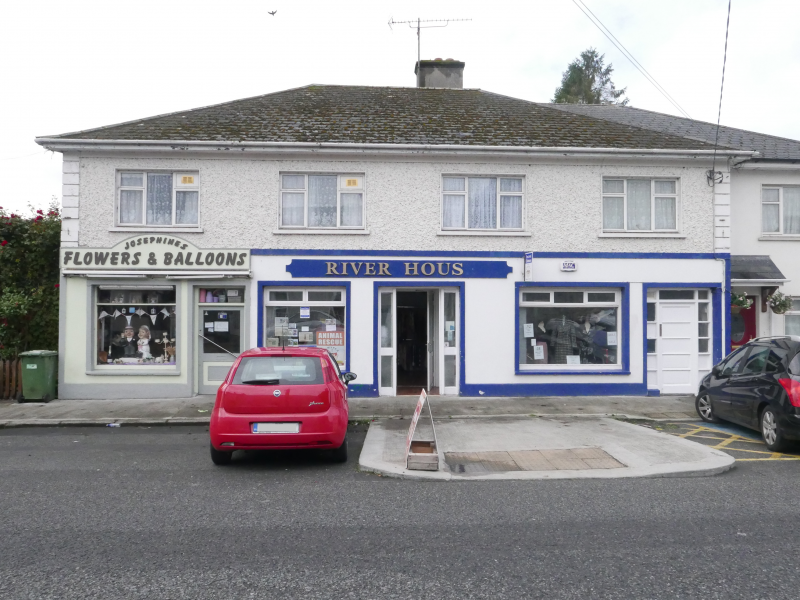 TOM MCDONALD & ASSOCIATES have been favoured with the sale of River House, a Commercial/Residential Building comprised of 2 commercial units & 2 overhead apartments. (Tenants Not Affected). Located in Monasterevin Town on the borders of Co. Laois & Co. Kildare. * Rear Garden extending to approx. 120sq.m.